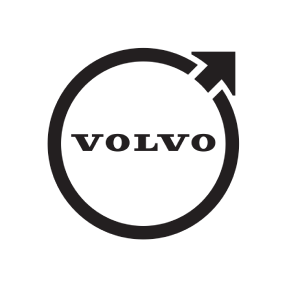 An elegant light gray protective cover with a Volvo logo in the front has been specially designed for your Volvo. It protects your car from natures elements such as dirt and rain dirt when not in use for a long period of time. The cover is made of a soft- 3-layer cloth of high quality with enhanced weather protection. It is easy fitted on the car and is prepared for a lock to hinder theft. The rear license plate is visible through a small window. A cable lock can be added to secure the cover to the car. Pricing does not include cable lock.